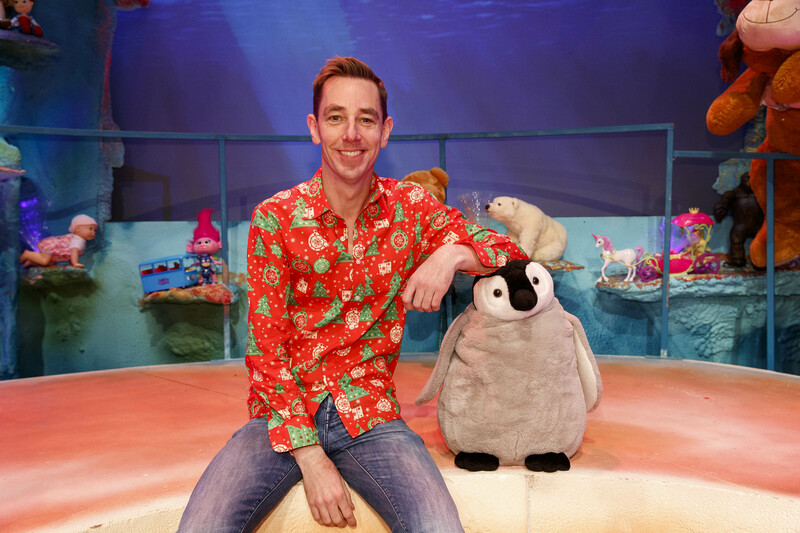 Ryan Tubridy has confirmed when The Late Late Toy Show will air on RTÉ One this year. 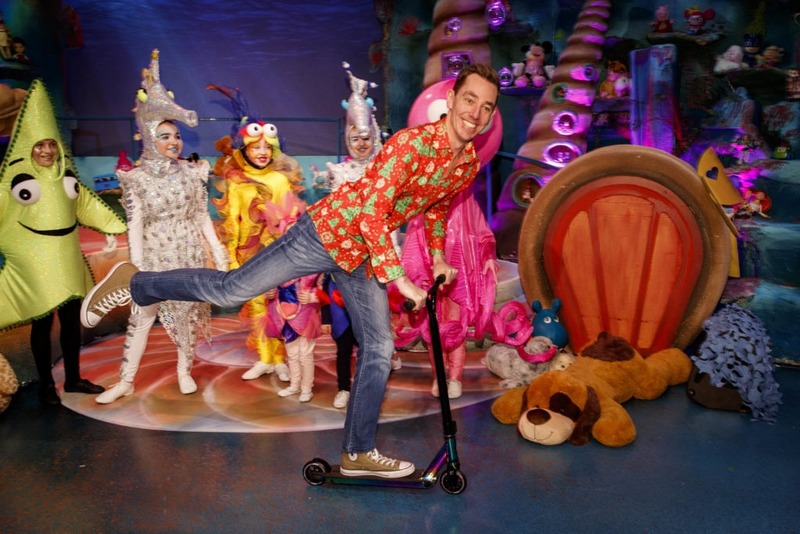 The Toy Show is always one of the most watched TV programmes every year, and we’re sure this year will be no different. The show’s host has remained hush-hush on this year’s top secret theme, but he has revealed when it will hit our screens. 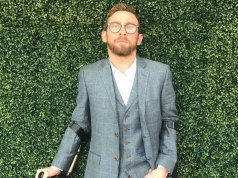 At RTÉ’s new season launch in August, Ryan told Goss.ie that his favourite memories from hosting the Late Late Show for ten years always involves the Toy Show.